Twitter’s #HotInHerreStreamingParty made a dent in Nelly’s streaming numbers. Nelly's fans are coming to the rescue; "Hot in Herre" steams have increased 90% this week. On September 11, after TMZ reported that Nelly was facing an IRS tax lien of $2,412,283, Spin humorously proposed that it would take at least 287,176,547 "Hot In Herre" streams to save Nelly from his outrageous debt. Twitter users took the suggestion and were determined to help their favorite St. Louis rapper by hosting a #HotInHerreStreamingParty. Although users were having fun posting Nelly-related memes, Nielsen reports show that the rally to #SaveNelly was legitimate; "Hot In Herre" streams rose considerably in the days following Nelly's financial news. According to Billboard, "Hot in Herre" streams increased 219% on September 13 by earning 269,000 streams. Typically, the 2002 summer smash earns about 50,000 to 60,000 streams a day. In total, "Hot in Herre" racked up 714,000 audio streams during the week ending in September 13. 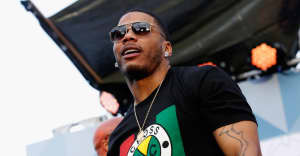 However, Fortune posits that no matter how much fans try to boost his streaming numbers, Nelly will not be able to pay off his debt with royalties alone. 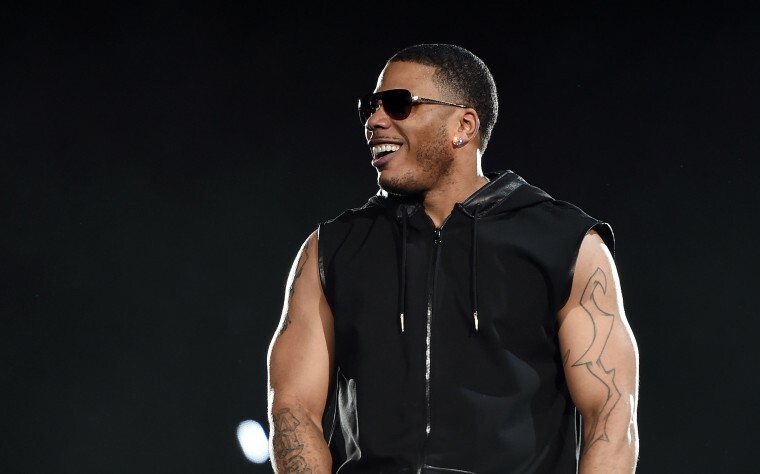 Writer Dan Reilly notes that Nelly will only be receiving a fraction of streaming payments. "An artist would have to be completely independent—no label, manager, any other contracted representative, co-writers, producers, sampled artists, etc.—to collect that streaming payout without giving away a good portion of it," Reilly writes. "Even if Nelly got the best deal in music history, he’s still giving up a portion of those fractions of a cent." Sorry Nelly. View the best memes from Twitter's #HotInHerreStreamingParty.